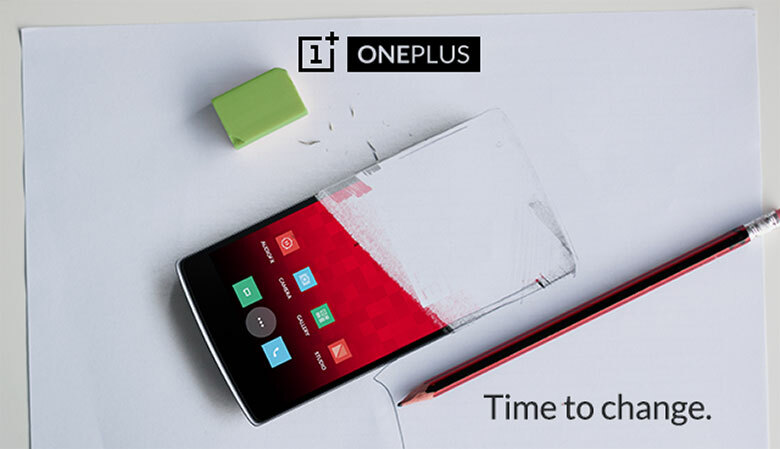 OnePlus tells us that it’s “time for change,” and the image it shares above, with the OnePlus one being erased away, certainly suggests it could be serious about that. Still, there are a million ways this news could go: changing software, changing hardware, changing accessories … and while we might like to hope that the company could be talking about moving forward to the OnePlus 2, that’s far from a given. It’s also worth noting that the last time OnePlus got us excited about a big announcement, it was that news about the end of invites – good news, sure, but we might have gotten a little too excited hoping for something slightly more substantial. As a result, we’re trying not to get carried away this time; we’ll just have to patiently wait for Monday.